Why female employee representation is going down at Yahoo? 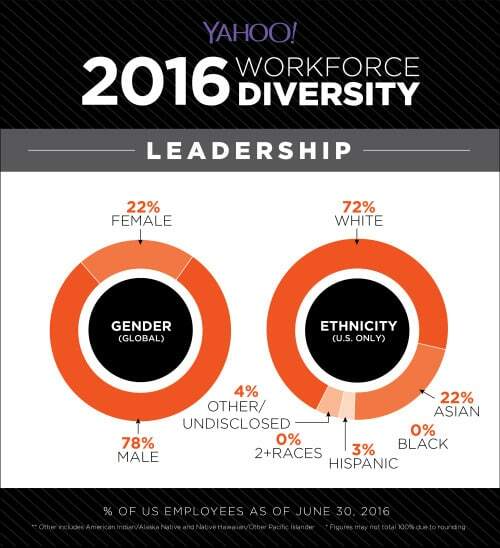 According to Yahoo’s July 2015 diversity report, women make up 37% of Yahoo’s global overall workforce. While as per 2016 report, the overall percentage of women did stay same at 37%, the number of female executives fell from a year ago. The number of women in Yahoo leadership roles also slipped to 21%, down from 24% last year. Diversity reports are definitely the perfect yardstick of work culture and progress of a company. Seems like Yahoo has definitely suffered over the constant rumors of a takeover, with Verizon finally stepping up and making a $4.3 billion offer. Yahoo had 8,800 employees at the end of the second quarter, down from 9,400 as at March 31. Also the latest disclosure of what we can call the worst hack ever, affecting at least half a billion accounts. All this internal chaos followed by layoffs definitely showed in the diversity report. The under-representation of women in technological field has been matter of discussion for a while now. Also, for the numbers have not increased in terms of employees from other races. Silicon Valley is facing significant pressure to diversify workplaces which are currently heavily dominated by white and Asian men. However, Yahoo has strong female representation in its non-Technical workforce, 56% globally. But the company is keen to increase the representation of women in its Technical and Leadership categories. 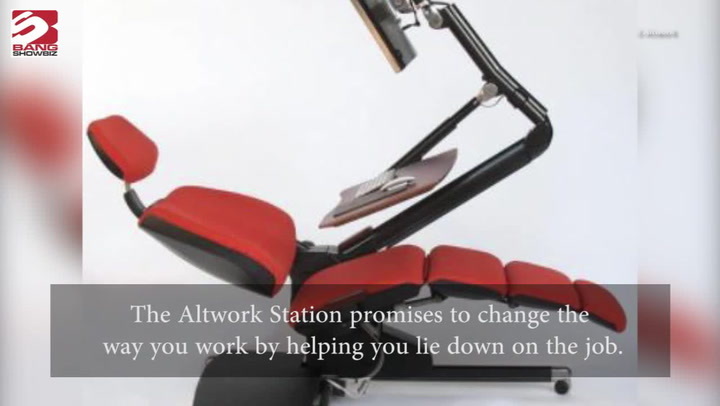 The numbers are not really alarming because of all these problems in the office. But, it is definitely not a positive or encouraging sign for female employees wanting to join the company.